North Scottsdale Med Spa offers a variety of medical and cosmetic services to meet all your relaxation and self-care needs. Same day appointments are available as well as complimentary consultations for a no pressure experience. At every point, you are immersed in a warm and inviting space that allows you to break away from the outside world and focus on the self-care that you deserve. We do so while adhering to the highest patient safety requirements for med spa centers. 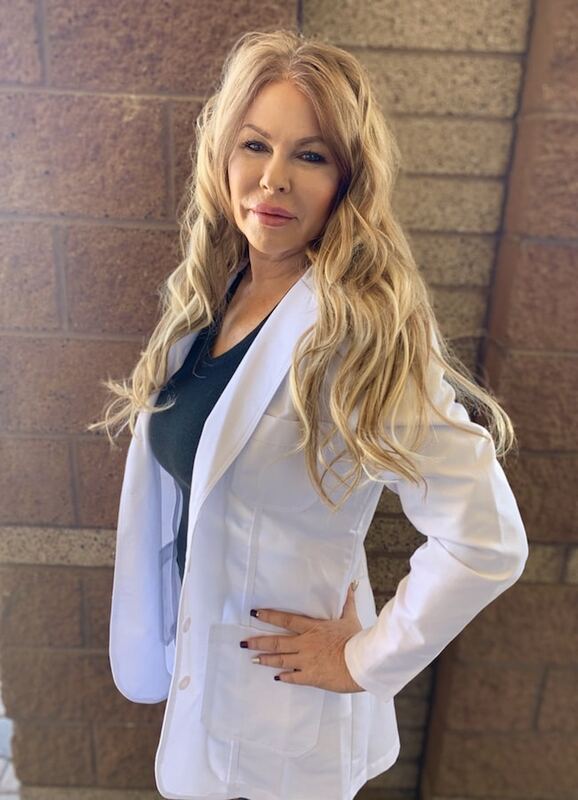 Our medical expertise with advanced technologies in the med spa industry allows us to cater to our clients’ personal needs through our professional skin care and body contouring services. 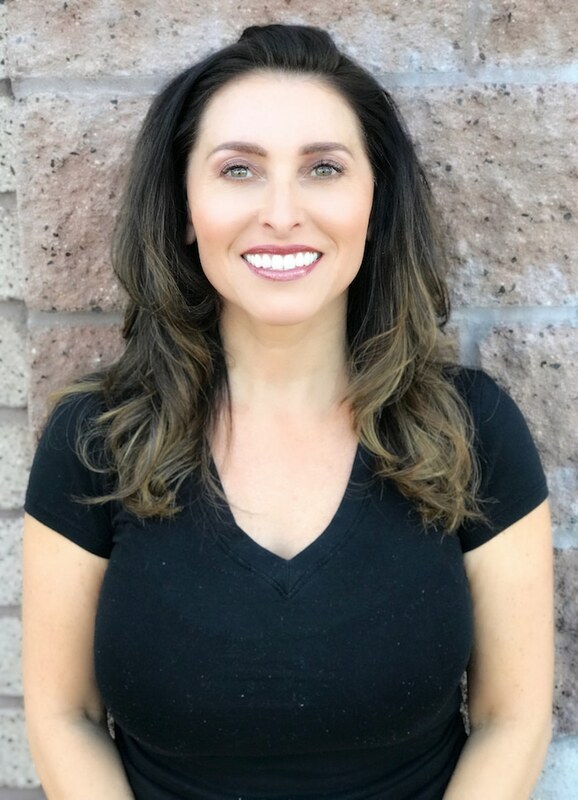 At North Scottsdale Med Spa, your beauty and health are our number one priority, and we use safe, non-surgical procedures to enhance your own natural beauty, resulting in a more youthful you. Age beautifully with our comprehensive med spa services, we use the newest techniques, caring professionals and state-of-the-art equipment for those who desire only the highest quality.